Be the glue that holds us together this week as we talk about our favorite recurring characters in the Star Trek universe! Plus, we have fresh news about Star Trek: Discovery, and we address the recent internet controversy surrounding the newest Star Trek show! Privilegey! Become a real-life Starfleet officer! 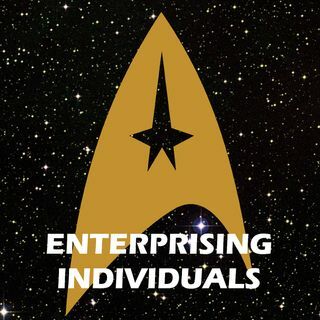 Have a favorite Star Trek recurring character? Let us know on Facebook and Twitter!